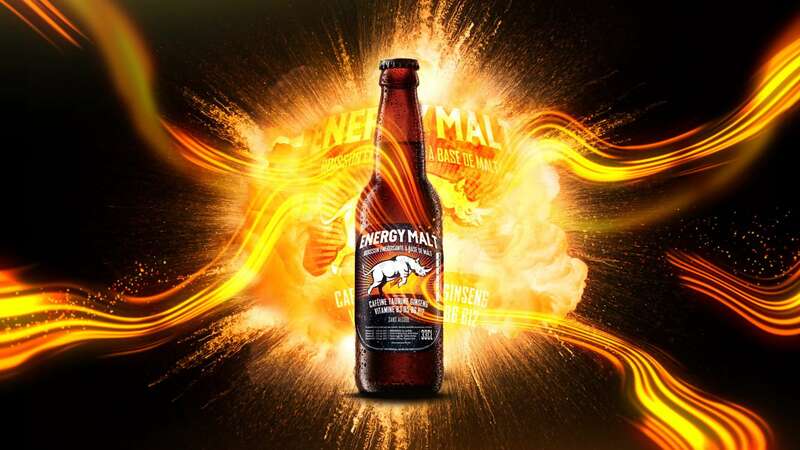 M&C Saatchi- Abel contacted us to create a thirty-second TVC for Heineken International’s new brand Energy Malt. It was a challenge as the advert would have to be in French and translated from English, so we had to follow the storyboard closely and use our intuition. They advert needed to be full of “energy” and we created this by using high paced transitions with an energy that flows between the kinetic typography. One of the biggest challenges was to animate the Rhino (which is part of their logo) it was essentially a still image and we needed to bring it life and give it a sense of weight and energy as it breaks the title. We were very happy with the result and the client loved it.